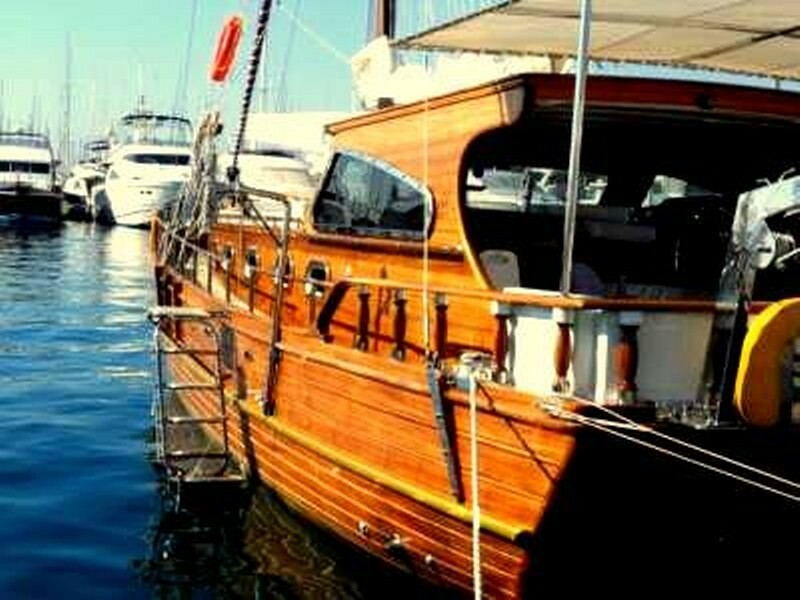 The Standard category of the traditional wooden gulets includes many charming, simple and comfortable gulets of different ages, some renovated, and most usually with six – eight cabins, offering more variety of bed allocation with double beds and twins. 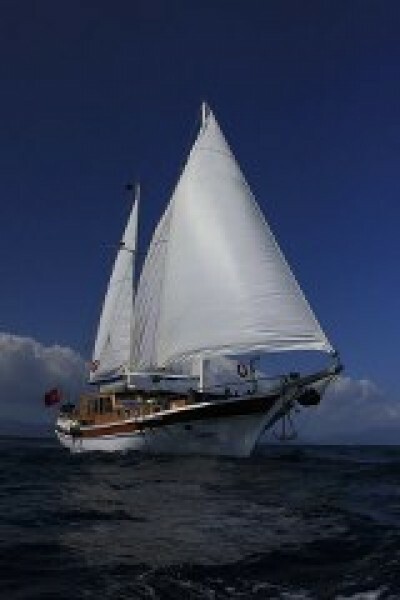 Most gulets in this category have been built or refitted in the 1990’s and 2000’s, and can be quite large. However all cabins will have their own private bathrooms with standard fittings- basin, toilet, and the shower is often enclosed. 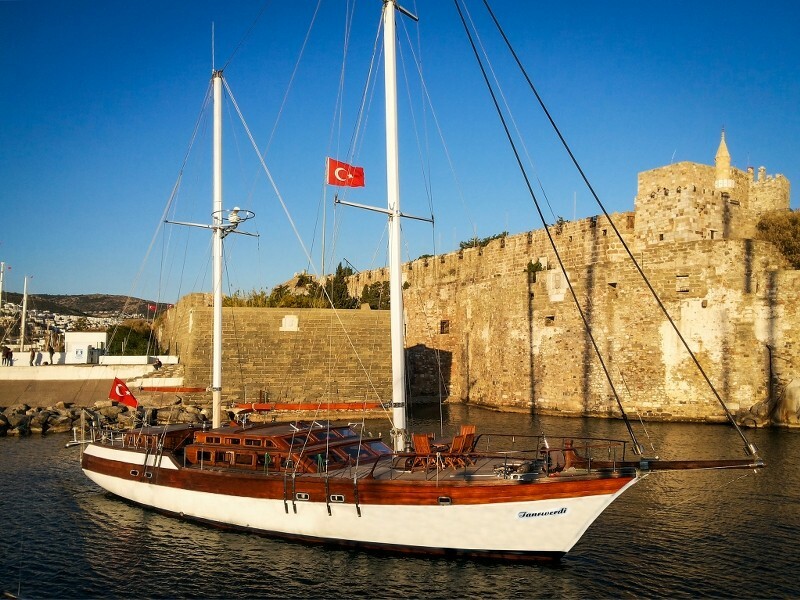 The Standard gulet will offer a few hours of air-conditioning at night for comfortable sleeping in the cabins, usually up to four hours with the core hours 21:00- 01:00 provided by a single generator. Extra features for guest entertainment may include a TV, DVD and music system in the communal indoor saloon, but are not a requirement. 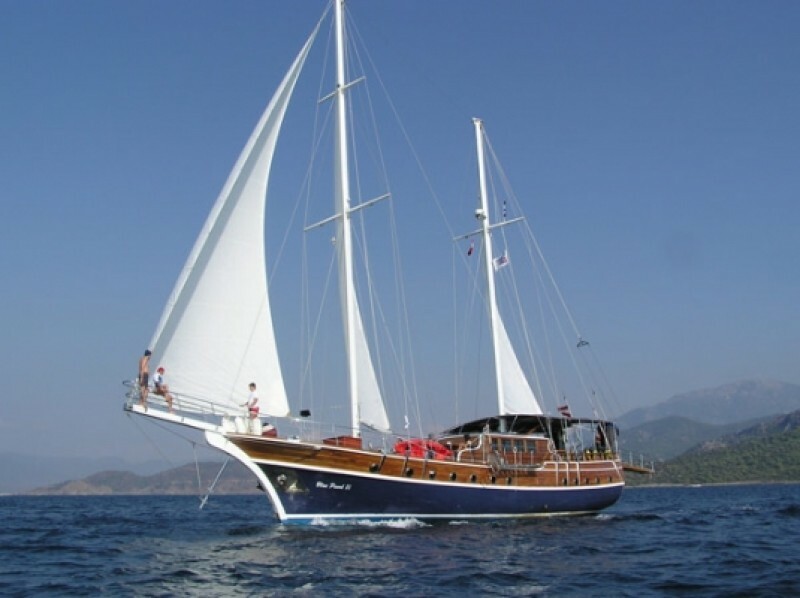 The crew of captain plus one or two crew will please with good, informal, friendly service while they cook delicious Turkish meals in a simply equipped galley. 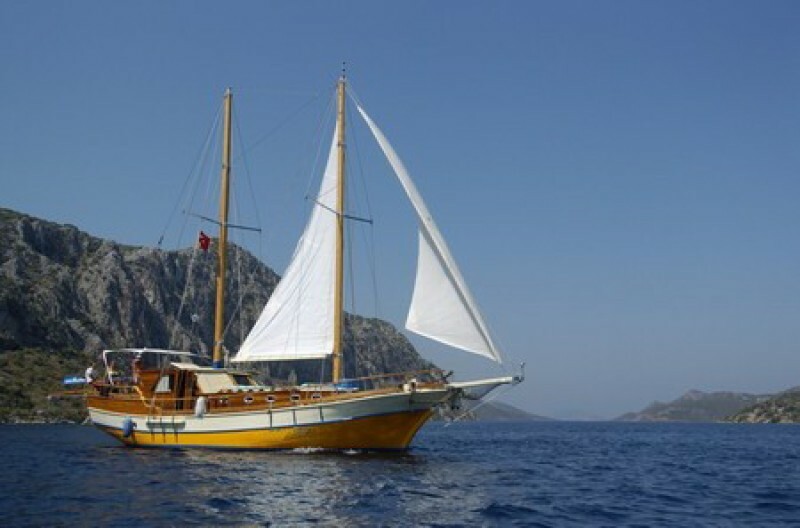 They will clean and manage the gulet, and wait on you.These gulets offer relaxation space on deck in the shade or in the sun, the outdoor dining table and indoor saloon seats and dining table, and for amusement some board games, backgammon, cards, snorkel and flippers, and fishing handlines. 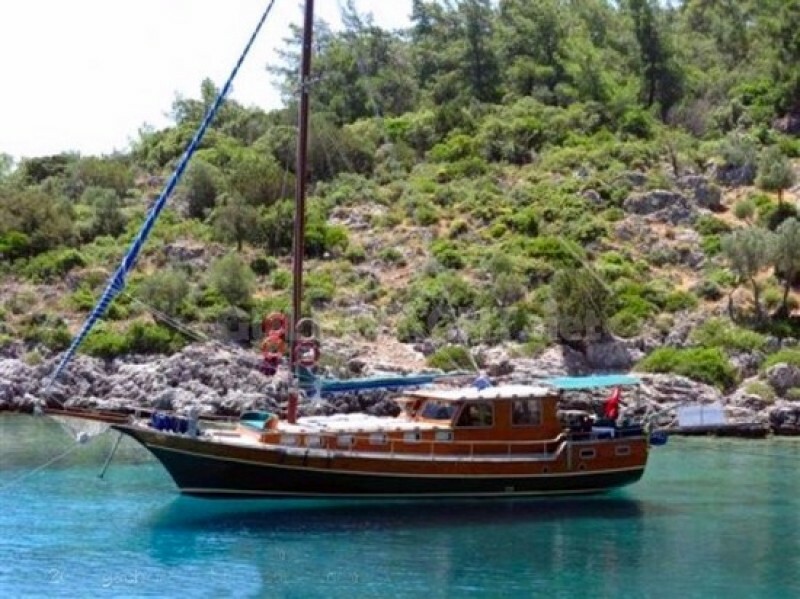 These gulets are excellent value for your holiday.